Cuba’s premier tourist resort, Varadero is located on the Hicacos Peninsula, in the northern part of the country. 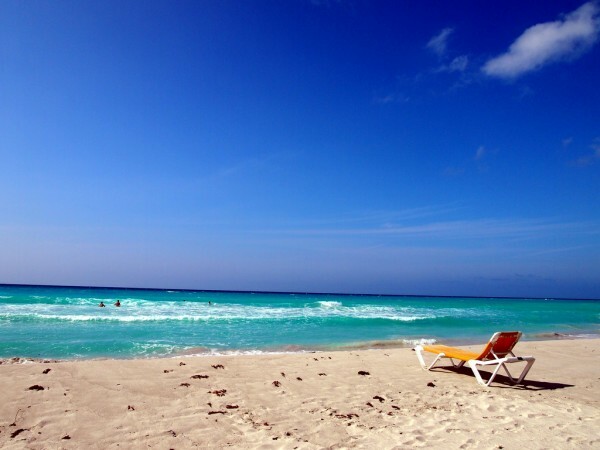 Varadero is an extremely popular seaside resort. The resort drags about one million of tourists yearly from all over the world. It is famous for its gorgeous beaches and fantastic attractions. The natural attractions of Varadero and its surrounding area are also very popular among visitors. 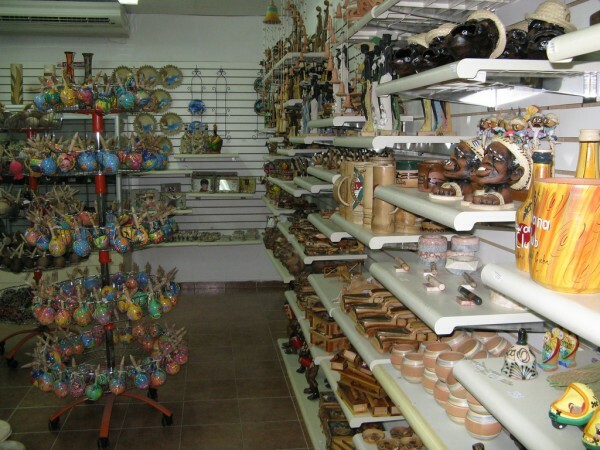 There are numerous things you can do in and around Varadero. In case you are interested in these, I suggest you to read the following guide. Scuba diving, going to a seafari, visiting Varadero’s Artisan Market and exploring the nearby Cueva de Ambrosio are just some of the top activities in and around Varadero. Do you love to dive? Or have you never been to a seaside resort where you could experience this fantastic water sport? Well, if you visit Varadero, you can dive at the Barracuda Dive Center for example. 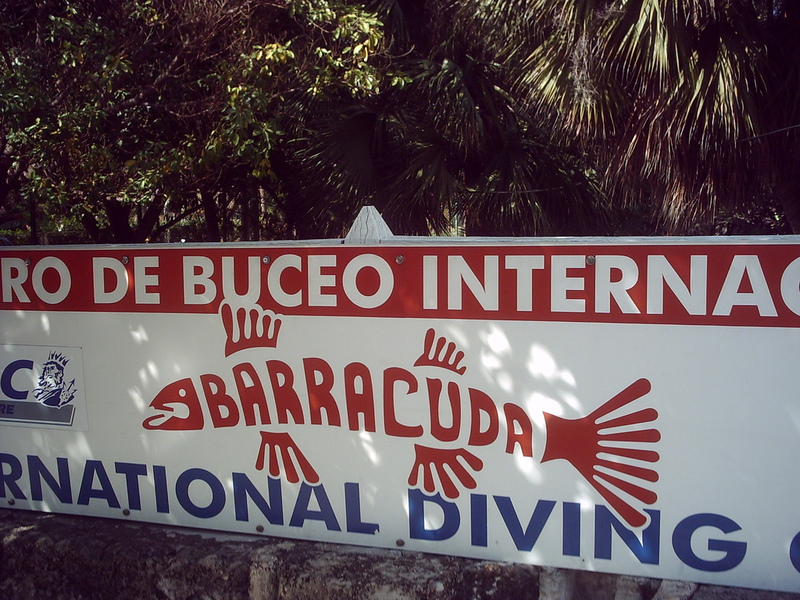 70 divers can go scuba diving daily at the dive center. The dive costs (including the equipment) 50CUC, the cave dive costs 60CUC, while the night-time dive costs 55CUC. There are also organized courses for the less experienced ones. The prices of the courses start at 220CUC. The dive centre includes a great training pool and an excellent seafood restaurant. What is a seafari? It is similar and got its name after the safari, but the environment in this case is, of course, the sea. The Seafari to Cayo Blanco is a very popular activity at Varadero. The trip is one of the most popular cruises of the area. The trip includes the following: the Varadero Delfinario’s dolphin show, snorkeling, lunch at Cayo Blanco, live music and an open bar. Taking part on a seafari is with no doubt a great experience. Make a reservation and have a great day! It is surely worth the price! In case you would like to buy some fantastic souvenirs and gifts, the Artisan Market of Varadero is the place to go. The Parque de las 8000 Taquillas and adjacent Parque Central host the town’s largest Artisan Market, surrounded by sea grape trees. The market actually makes part of the public beach. If you are looking for some great artifacts, you have to tour the market. One of the most astonishing and most popular natural jewels of Varadero’s surrounding area is the beautiful Cueva de Ambrosio (Ambrosio Cave). It is the largest cave on the peninsula. With five interconnected galleries, the cave is very attractive for tourists. The cave was carved by the sea into a limestone cliff. Some of the highlights of the cave are the aboriginal pictographs, representing human figures and concentric circles. Exploring the Ambrosio Cave is with no doubt a great activity, especially for nature-lovers.